These green Manzanillo olives are very tasty and we serve them just in brine. Perfect. 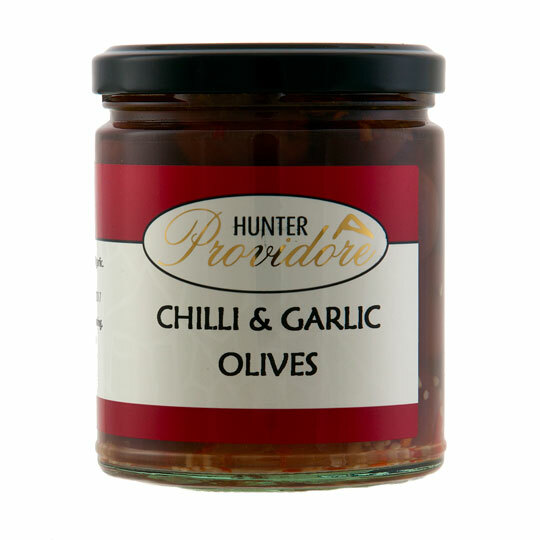 Kalamata table olives with the added flavour of garlic and chilli. Try these warmed as an aperitif with pistachio nuts, accompanied by a glass of Adina Sangiovese. 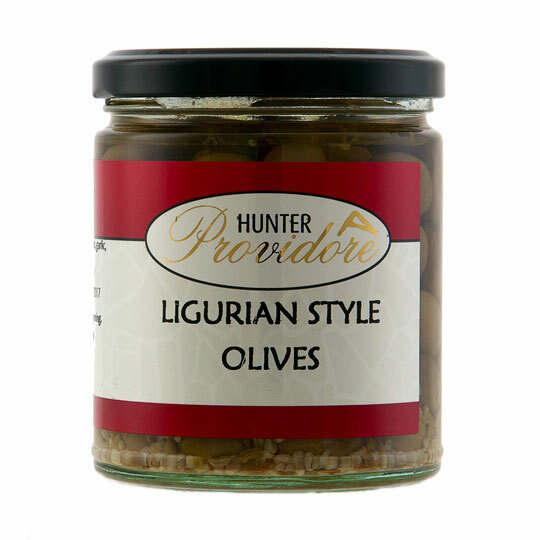 Add these olives to a garden salad of sliced red onions, pepperoncini peppers, Roma tomatoes and freshly grated Parmesan cheese. Sip a glass of Adina Pinot Gris. 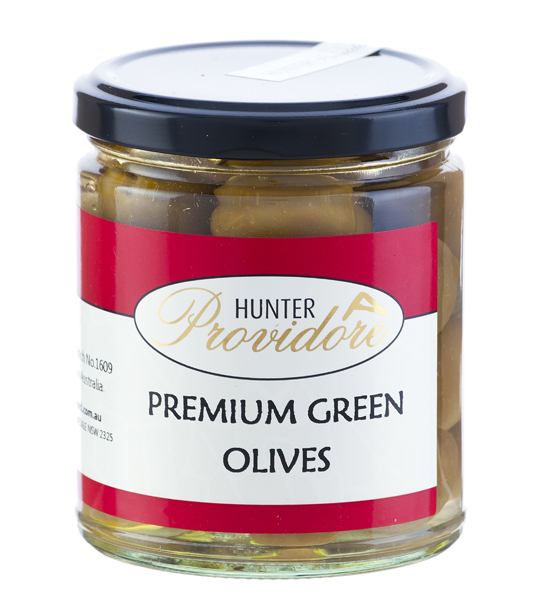 An essential part of the Mediterranean diet, olives are rich in healthy monounsaturated fats. 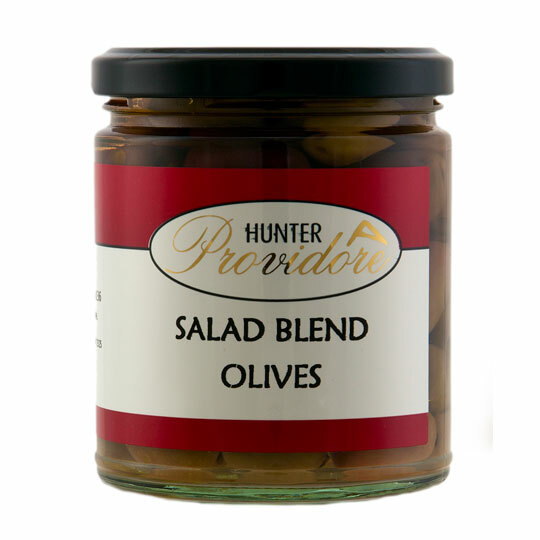 We marinate our olives in olive oil not vegetable oils. 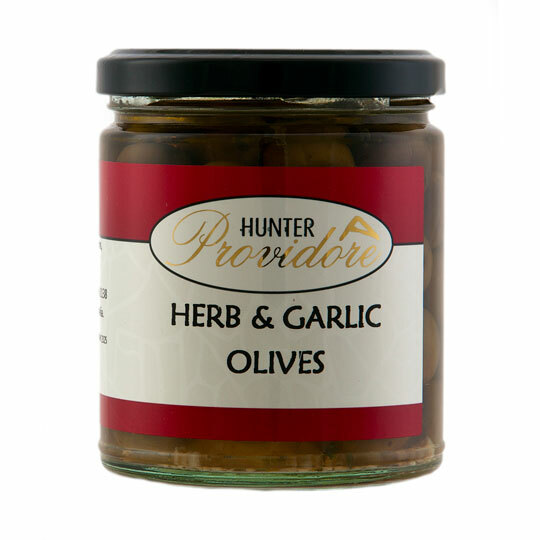 A favourite nibble with a glass of wine or two. Delicious in a Persian Feta salad, we suggest you accompany this salad with an Adina sparkling wine, a Chardonnay or Pinot Noir.